Lego is most people&apos;s all time favourite toy, right? When we saw Adrian in New York&apos;s and Mike in Utah&apos;s hair for lego men, we got inspired! There are so many awesome things you can do by combining the two, this is just the beginning. 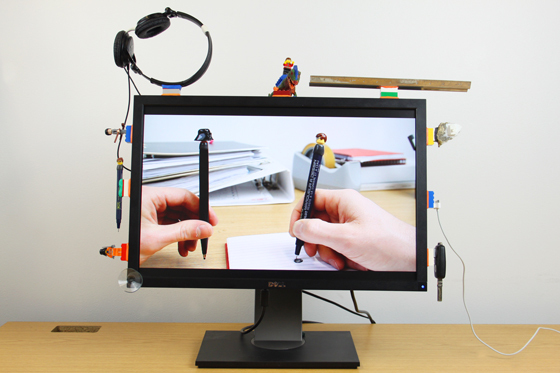 Here&apos;s the first idea of many: Add LEGO bricks to your monitor and your stuff to keep them neat and tidy. Take note: Unlike LEGO, Sugru isn&apos;t a toy. 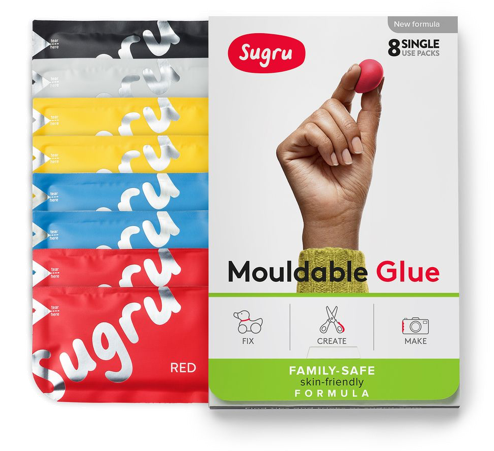 When uncured, Sugru is for grownups, not kids, so keep it away from those little guys. Once Sugru has had time to cure, it&apos;s safe for everyone.